A Wild Training Plan Appears! – Zombies, Run! A Wild Training Plan Appears! 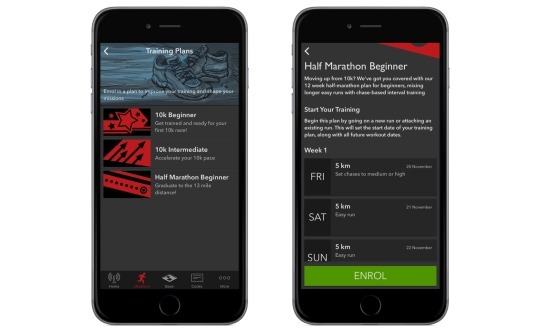 We launched our new Training Plan feature last week with two 10k plans, and today we’ve added a new Half Marathon plan for beginners. If you’re embarking on your first half marathon (or aiming to beat your PB), then this is a great way to get into shape! All three plans are available for free. You can get them on iPhone right now, and in our upcoming Android release later this year. We’re constantly improving Zombies, Run!, so we already have some good ideas on how to make Training Plans even better – but we think this is a pretty good start!